Likely codenames for the first Chrome OS netbooks have been revealed – with Mario and Andretti the motor racing-themed monikers to emerge. 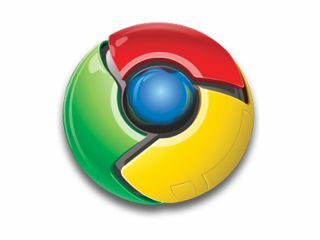 Tech Crunch has taken a look at the Chromium issue tracker – working out what names have emerged from people testing machines from within Google HQ. Mario Andretti – as if you didn't already know – is one of the most iconic racing drivers, and has won races in Formula One, IndyCar and Nascar. Bearing in mind Google's focus on speed for Chrome OS, the name makes a lot of sense. The search giant is only looking to devices with solid state drives, which boot faster than traditional hard disk drives, because speed is very much the core tenet of the entire operating system. The first devices, which are likely to be netbooks rather than tablets, are expected to make an appearance early next year, with CES 2011 a likely venue.